"An addictive and destructive game!" 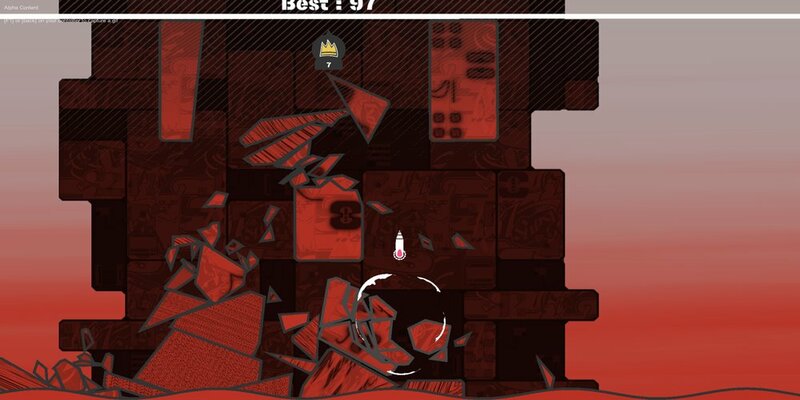 Upperz is an addictive little game set in a dystopian future where you must make your way to the top of fully destructible tower blocks that have been covered in graffiti and although this may make the game sound rather deep in its story once it’s stripped down it’s a simple yet fun game that is oddly reminiscent of classic snake and worm games with a modern and explosive twist. If using a keyboard it can be quite difficult to get to grips with Upperz (it’s also possible to play with a controller and this might be slightly easier) however you can cause some crazy destruction as you make our way to the top of the towers and if you’re lucky make your way to your spot in heaven although that’s only from the games description we couldn’t get anywhere near that or anywhere near the high scores set by other players! 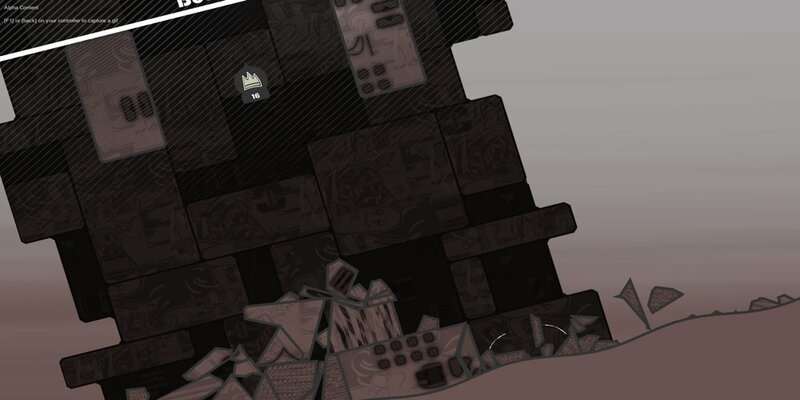 The game looks really nice and there is little points of detail that you may not notice while concentrating on trying to get near those unobtainable scores but the animations of part of the building falling off as you hit them are very cool and this is the kind of game you may end up playing for hours on end trying to beat your last score! You can download Upperz here for free.